The unsung hero of the early days of commercial television was the wives of key people working in the industry, for the husbands often worked long hours to establish the stations. There were also financial pressures within the companies until they could recoup the investments required to achieve success in the market place. The viability of each station depended on revenue derived from sales of advertisements. Television in Australia began with two commercial stations each in Sydney (TCN9 and ATN7) and Melbourne (GTV9 and HSV7) in 1956. Then in 1959 television spread to Brisbane (QTQ9 and BTQ7), Adelaide (NWS9 and ADS7) and Perth (TVW7). With five new commercial stations coming on the air in 1959, there were concerns about how far the advertising would stretch. A fair number of national advertisers did not merchandise in Western Australia owing to the distance and high freight charges. Also the other States would be sold on a network basis, and unless TVW7 joined them, it was anticipated they would be the losers. 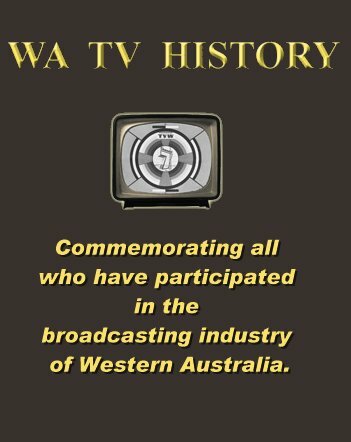 There were only 3,387 licensed TV sets in the State when TVW opened on Friday October 16th 1959, although it was estimated that 70,000 people were watching on the first night, so garnering advertising was going to be a challenge when one considered the vast readership of the popular newspapers and audiences of the competing radio stations. TVW7 tackled this in a bold manner when it adopted a different method of advertising to their Eastern States’ counterparts. This was the British method of ‘spot’ advertising, as opposed to the American system which favoured individually sponsored programs. Following a trip to the UK, TVW sales supremo BrianTreasure realised that to achieve the revenue budget for that first year, he would need to rely heavily on local advertising and thus deduced that sponsorships would be too expensive for small advertisers. The sales team were sent out to solicit patronage from clients no matter how small or humble. 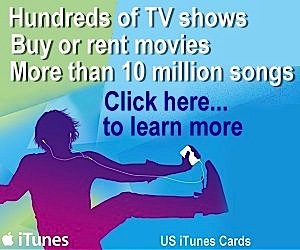 Most small local advertisers started off by using ten or twenty second slides with voice-over announcements. Sometimes the artwork was simply place in front of a camera or in a caption scanner. The duty booth announcer would deliver the message live, read from a script. Should the advertisement be repeated a number of times, then the text would be audio tape recorded for replay on the night. As clients became more comfortable with this new form, they could graduated to film commercials, which enabled a little more creativity. 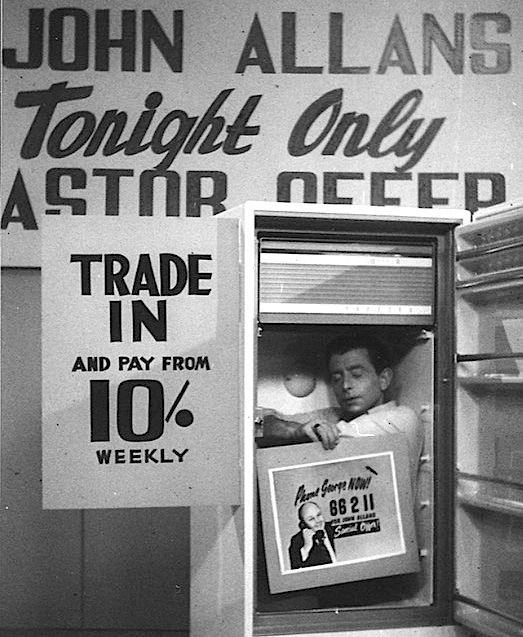 Meanwhile, the bigger electrical stores would feature their current specials in live commercials, where fridges and washing machines were wheeled into the studio, and following a number of rehearsals, be broadcast in the scheduled commercial break. Much of this was like a production house where the nightly rostered operational staff was presenting the evenings programs and inserting a potpourri of vision from studio cameras, slides, graphics, film with associated sounds from a wide variety of sources (live announcer, tape recording, disk and sound-on-film) and all coordinated by the studio director assisted by an audio operator, telecine operator and later videotape. Owing to the complexity of all this, it was a recipe for disaster, with errors occasionally happening, following which Brian Treasure would immediately ring or arrive in the control room to lambast the poor staff as they tried to rescue the situation. The more polished advertisements came from the big national advertisers who had the means to employ production houses who in turn made elaborate film commercials, complete with specially composed jingles, dancing girls, and a plethora of fancy imagery. It was the task of TVW’s Eastern States sales teams to solicit this prime source of advertising revenue. Every means of persuasion was employed to garner this patronage, no matter the effort… should it involve entertainment, lunches or whatever. This form of salesmanship was an acquired art plied by the companies most able and respected practitioners and often assisted by the wives when conducted in a social environment. Prominent in this esteemed sales field was one of TVW’s first employees Stan Fildes, who started in May 1959. In mid 1959, Stan opened TVW’s Melbourne office at about the same time as the Sydney office was opened, before returning to Perth as Brian Treasure’s assistant in Sales later that year. 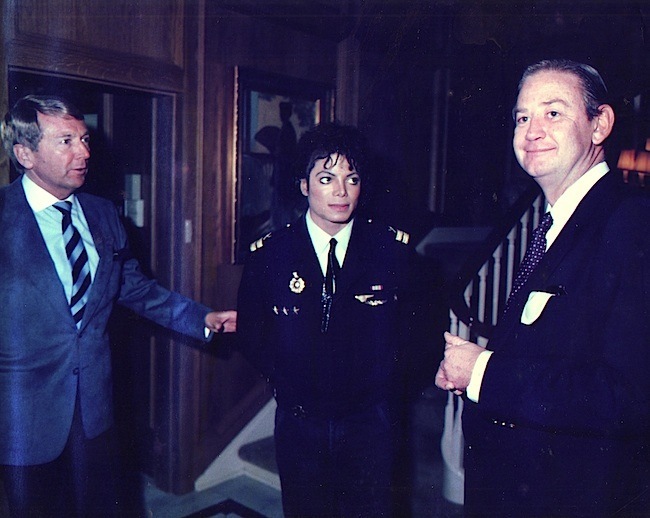 He was Assistant Sales Manager (1959-1963), Sales Manager (1963-1968), 1968 National Sales Manager (1968-1975), Sydney Manager of TVW Ltd and then Sydney General Manager, TVW Enterprises Ltd. The Eastern States sales operations produced the larger share of TVW’s revenue and this team was very highly regarded by advertising agencies across-the-board (and for that matter, other media operations). Things were not always easy, for in the first six to eight and a half months of the station’s operation the loss situation was worrying for the Board who instructed the General Manager Jim Cruthers to reduce staff by 10%. When TVW released its second Directors’ Report, this indicated that the station recorded a loss of £65,221 including £36,265 provided for depreciation. The cumulative loss was therefore £104,626 and the total revenue was £305,489. Following these adverse results, the Board seriously considered ‘handing back the licence’. 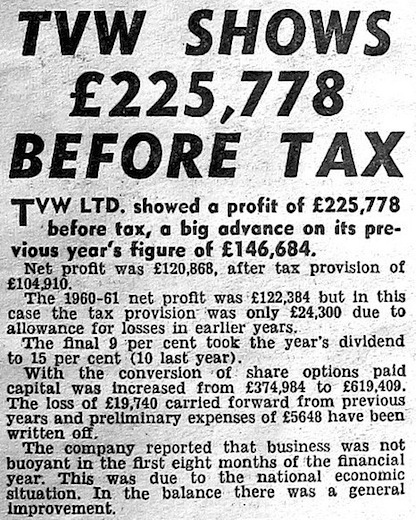 The tremendous efforts of the sales team turned things around so that the following year TVW posted a profit of £146,684 and then £225,778 before tax in 1962. Throughout the pioneering era and beyond, the wives of key executives played an important supportive role not only for their husbands but also for the company. One of the many wives doing their part was Stan Fildes’s beloved wife Lois, who sadly passed away on Monday 3rd August, 2015. Lois was in high demand by both top direct clients and advertising agency principals to partner them in the many industry golfing tournaments held throughout each year, for Lois was a one-time junior champion golfer in WA and a multi-Monash Cup and state Cherrywood Cup winner in NSW. In addition, Lois prepared dozens of dinner parties over time for like people and their wives in an effort to recreate a WA-type friendly environment. An ambience to get closer to these people on a personal basis. Additionally, Lois and her family entertained just about every TVW and Bell executive (and often their wives) when they visited Sydney—along with visiting personalities like Kurt Russell, Sammy Davis Jr, Loretta Swit, Fred McMurray, Florence Henderson, Paul Eddington, Pauline Collins et al—together with members of the Holmes a’ Court family. 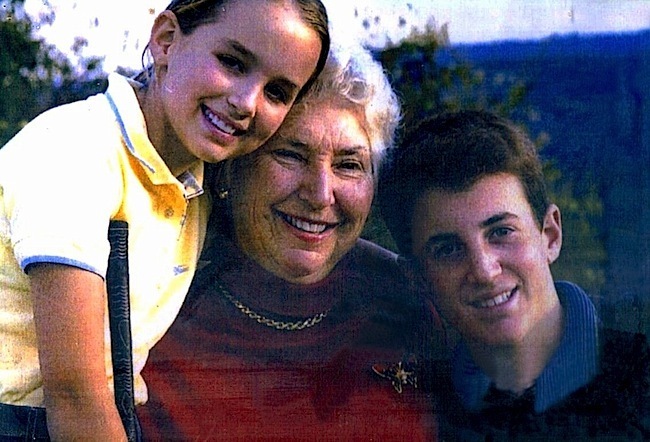 In short, Lois made a very significant, on-going contribution over many years to TVW’s success. Though not on the payroll, Lois’s standing was as a fine, lovely-natured and staunch TVW ‘operative’. For it was always a ‘family affair’ when it came to securing millions of dollars for TVW! “Lois and I were very dear and close friends in those early chaotic years of television and remained so until the Fildes family moved to Sydney. Lois was wonderful: tall, elegant, clever, gentle, a devoted and totally selfless wife and mother, a fantastic golfer and a marvellous friend. Together we explored the new territory of married life: pregnancies, motherhood, keeping house, entertaining, and filling in on the home front for husbands who were completely mesmerised by the exciting new phenomenon that was television, and consequently often absent. We were typical 60s housewives I suppose, trying hard to get everything right so that our men would be proud of us. We found ourselves thrown into something I don’t either of us was particularly prepared for and were sometimes out of our depth, but we were young and energetic and muddled and laughed our way through most of it. Sadly, Lois suffered an acute stoke in 2004 and only recently went into a nursing home to pass away on Monday 3rd August, 2015. Stan’s daughter Susanne, her husband Carl and grandchildren Jason and Samantha were a great support up to and during the period Lois needed to go into care. Interestingly, both Jason and Samantha followed Lois into golf to be junior champions. For as a 14 year old, Jason (who was taught by Lois) became a champion NSW junior and state representative against Greg Norman’s State of Origin junior Queensland team. This help was very much appreciated, as Stan’s son David suffered a brain tumour at 15 years of age and the following cobalt treatment left him with a legacy of acute short-term memory and double-vision, even though, David was still of enormous help on a daily basis in caring for his mother. All who knew Lois are unanimous in their praise. She was viewed as being a saint with a great sense of humour, a stylish and loving lady, she left a magic with anyone who met her, a joy to have known and a great hostess. In reality, she was one of TVW’s secret weapons whilst also being a kind hearted and perfect person. 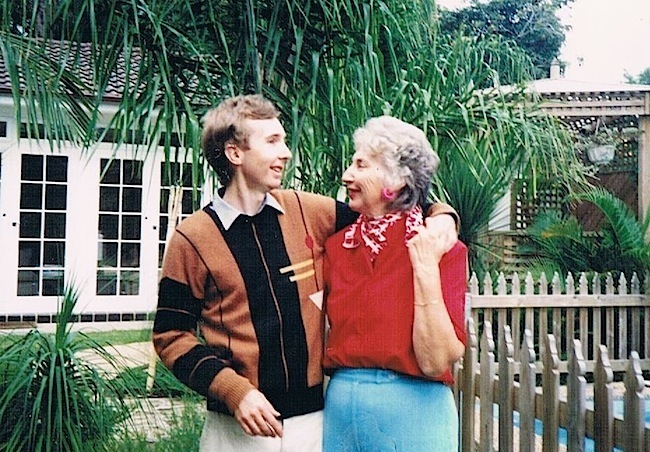 This is a wonderful and insightful obituary to a wonderful Lady. Ruby remembers well both of them going to the largest shopping centre in Australia and, apart from a nice lunch, spent most of the day trying on fur coats! I remember some sensational dinners at Cottesloe and in Sydney to with Lois and Stan and their wonderful Family. It has been our privilege to share friendship with the Fildes family for about 30 years. We lived close by in East Killara and Susanne used to babysit our 2 sons. 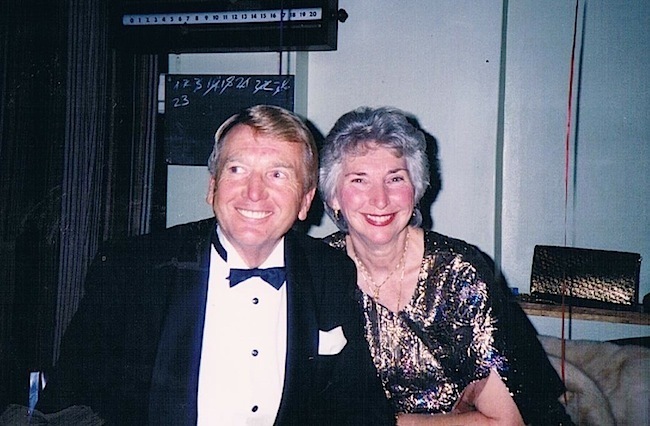 Stan & Lois were warm, sincere, hospitable friends, devoted to their family whom they supported above & beyond the call of duty. I loved Lois and she was definitely someone who made you feel uplifted for having spent time in her company. Always a beautiful, gracious lady, I miss you.